Held on March 18, 2018, the Skechers Performance Los Angeles Marathon is the pinnacle of achievement for runners. 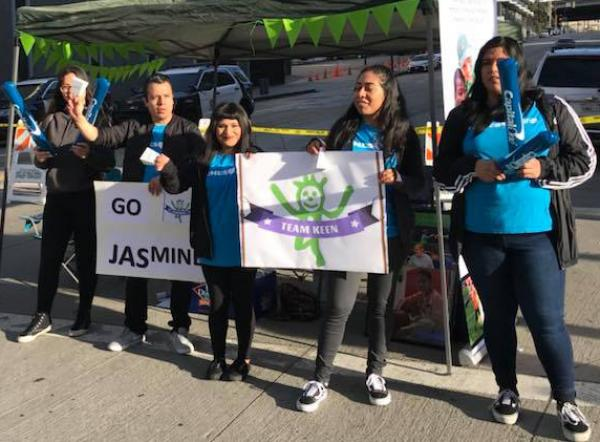 Runners from all 50 states and more than 60 countries set out from Dodger Stadium to accomplish a personal dream by reaching the Finish Line in Santa Monica. To create your Marathon Fundraising Page, click here.